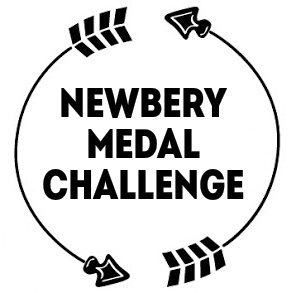 This is the Newbery Medal Challenge hosted by La La in the Library. The goal is to read all the Newbery Medal winners. There are currently 96 books, and of course, with a new one added each year. I am starting this challenge with 10 books already under my belt. I adore children’s literature, but I rarely make time for it anymore. So hopefully this challenge will help me branch back out and discover some new favorites. This challenge is not one with a time limit!